No sleep til Brooklyn is feeling pretty real right now. It has been really challenging finding the energy and time to get sleep, my runs and strength training in but we're on the home stretch! 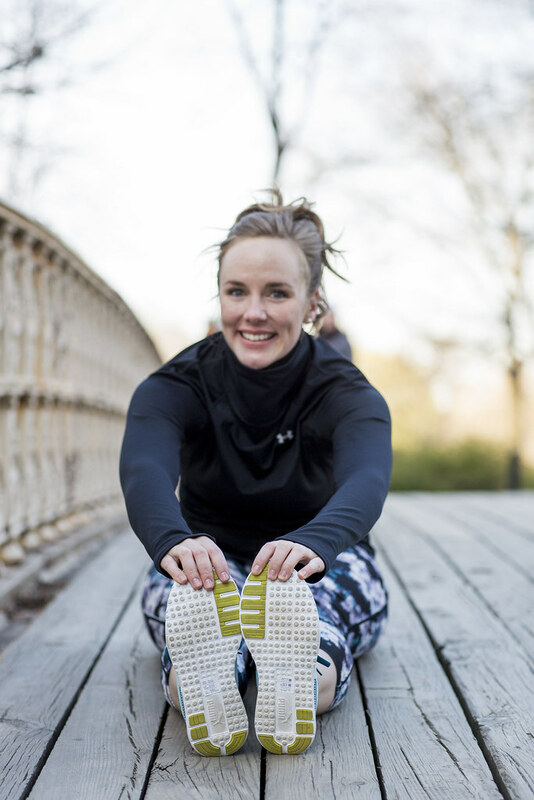 Today I wanted to chat running and share some recipes I've been loving (and literally surviving off of). If you tuned in last week, you know I was feeling pretty unsure about how my training would progress. And if you follow me on Instagram you'll know I had a really GREAT long run last weekend. I went out with one of my NP gal pals and she kept me on pace at 10:00 min/mile and we busted out an 8.9 mile run. This weekend is the same thing - slow and steady and aiming for about 9 miles. That's a pretty conservative distance for the longest run in a half marathon training but I wouldn't have been able to get more based on how long my training has been and how I was focused on easing into everything. I'll be pretty happy with two weekends of 9 mile runs and I'm tapering down to 6 miles the next weekend and then it's race day! I'm also really learning how good true rest days are and that overdoing it really isn't worth it. Here's where my training was this last week: 4.30.16: 8.9 mile long run 5.1.16: true REST day 5.2.16: 3.2 mile run 5.3.16: Glutes, abs and hips 5.4.16: Another rest day because this week has been a doozey 5.5.16: 5 mile run (blasted through this one at a 9:23/min pace) 5.6.16: Hip work, PT and gearing up for tomorrow's LTR! And now to the food department! Because fuel is just as important as the miles on your legs. I have been using this super cute and super handy Rifle Paper Co. week planner to map out all my meals. For the type A (and busy) in my it's been a life saver because I don't even have to think when getting everything ready in the morning. Greek yogurt, agave, fruit and almonds have been my jam. I usually lean toward FAGE 2% (yes, full fat, I just feel like it's better for you) but if you're not into the dairy thang, my roommate talked very highly about Kite Hill Almond Milk Yogurt. She said it was the best non-dairy yogurt she's ever had (found it at Whole Foods). I have yet to grab some because I always forget when I'm there. For breakfast during the week I've been all over sweet potato waffles. I make a batch of them and eat one with fruit each day. I'll work on posting the recipe but you've definitely seen them on my snapchat. Dinner is usually salmon with sauteed brussels sprouts or chicken and a salad but this week I tried a couple new recipes. 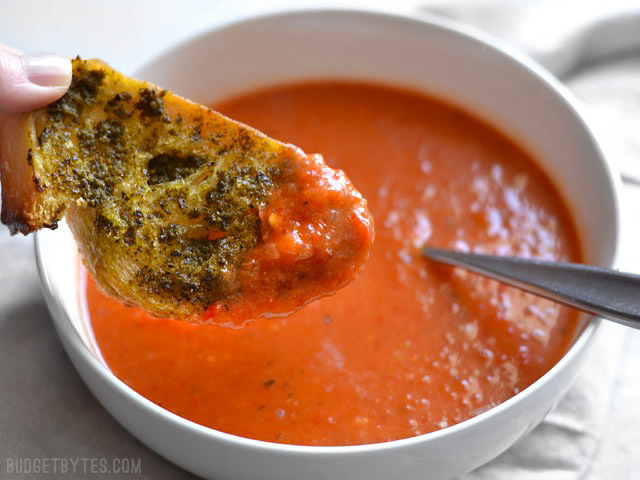 This roasted red pepper tomato soup from Budget Bytes was super hearty (I paired it with some garlic french bread) and perfect for the stupid rainy weather we've been having. If you follow me on snapchat (username: rightshoesblog) you might have caught my story about the butternut squash "mac n cheese" I made last night (link to similar recipe, this one was from the Minimalist Baker cookbook). I have consulted with my roommate (who is going to school for nutrition and dietetics) about this dish at least 5 times and finally decided to try it. 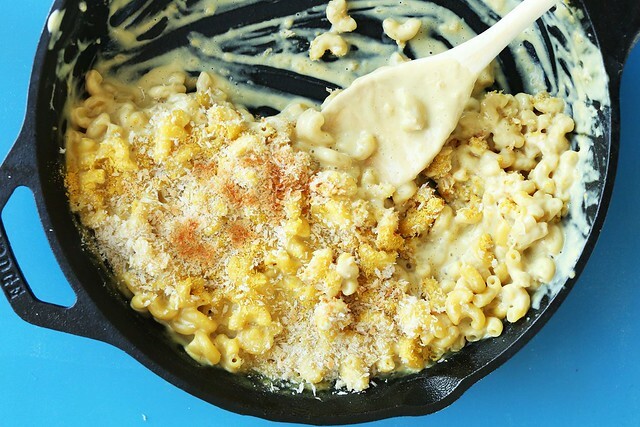 It's made with butternut squash and nutritional yeast and while it's definitely delicious, it does not satisfy the mac n cheese cravings I get. I'll definitely make it again next winter as it feels really hearty. That's a quick overview of the foods I've been loving. Do you have any suggestions of recipes or food things you can't get enough of? Would love to hear in the comments below! Hope you all have a fabulous weekend!